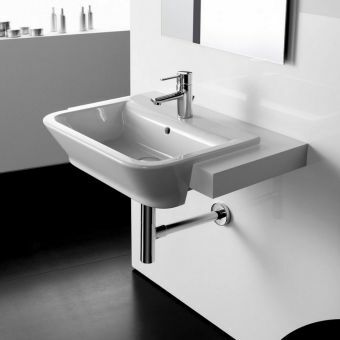 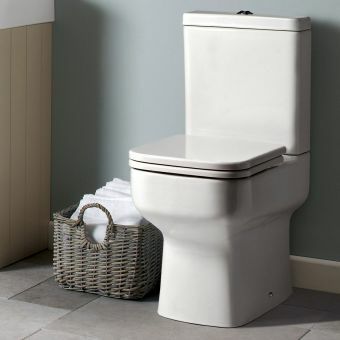 Coming from one of the leading independent developers of bathroom ware in the UK, this attractive basin from Roper Rhodes is a fine fit in the bathroom or en-suite. 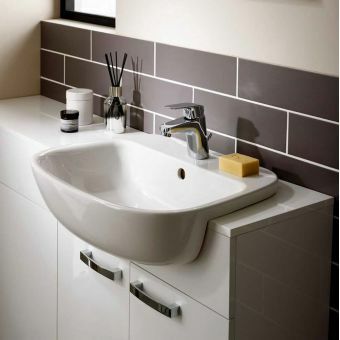 Designed to be fitted semi-recessed to the bathroom work surface, the Geo Slimline Semi-countertop Basin provides a refreshing visual aspect. 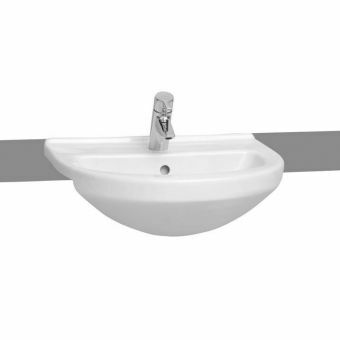 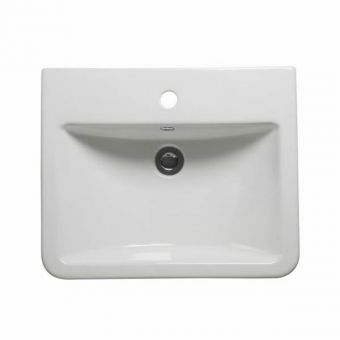 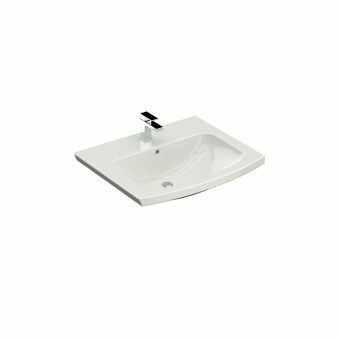 Supplied with a cutting template, this basin provides a quick and fuss-free installation to the work surface. 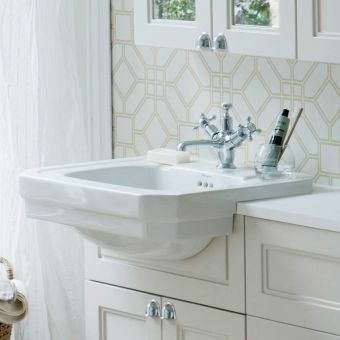 Its trim profile and right hand corner-placed tap hole make excellent use of available space, making this an ideal piece for the closet cloakroom. 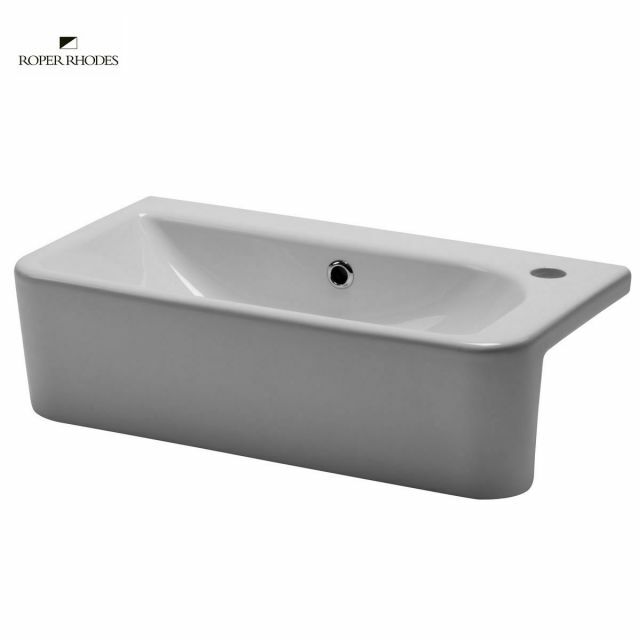 This basin measures 540mm across, 160mm in height. 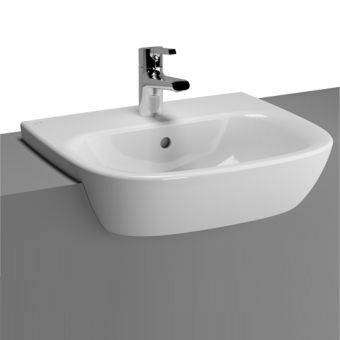 300mm deep and can be fitted to a countertop of just 218mm depth. 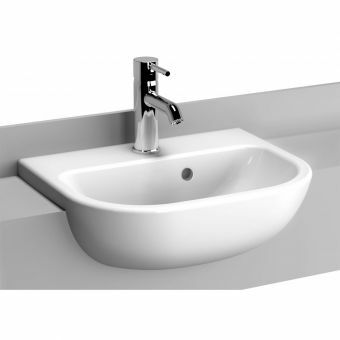 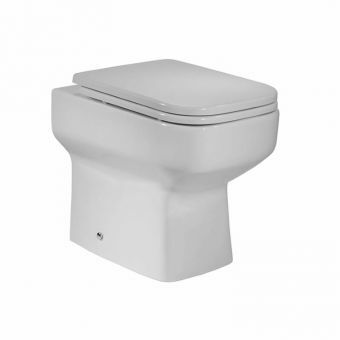 Please note that price does not include tap or waste fittings, which may be ordered separately.